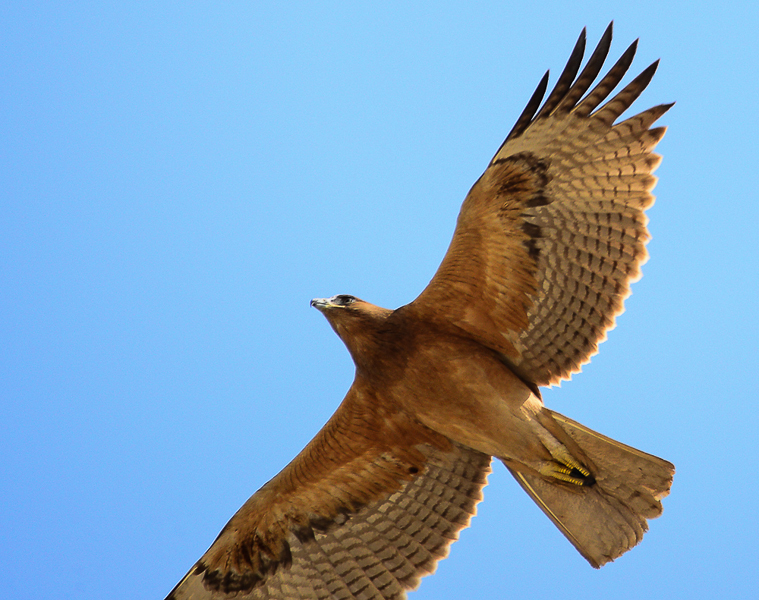 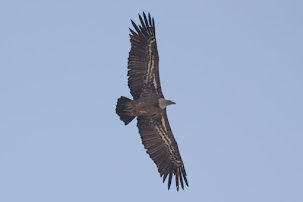 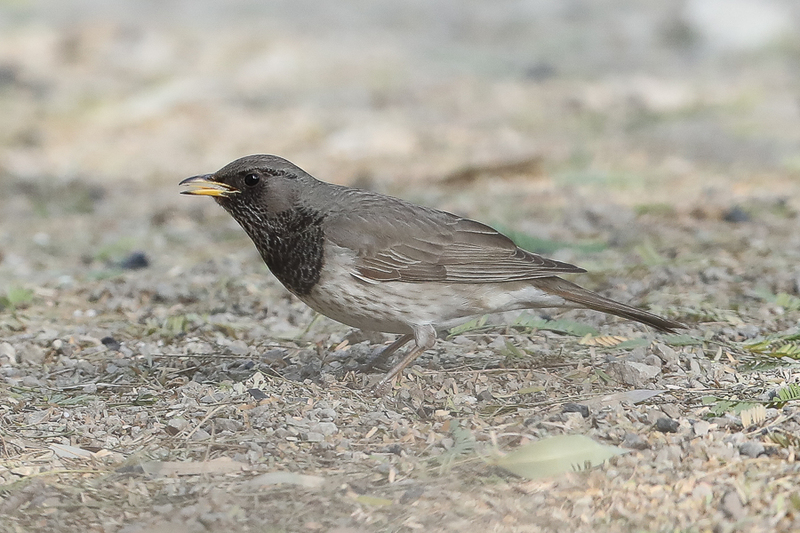 Whilst birding the Dhahran Camp area I saw a juvenile Bonelli’s Eagle Hieraaetus fasciatus fly low over my head. 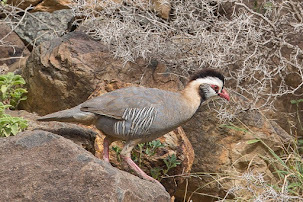 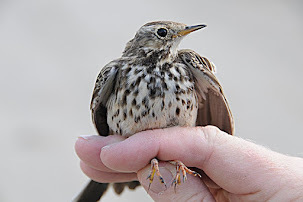 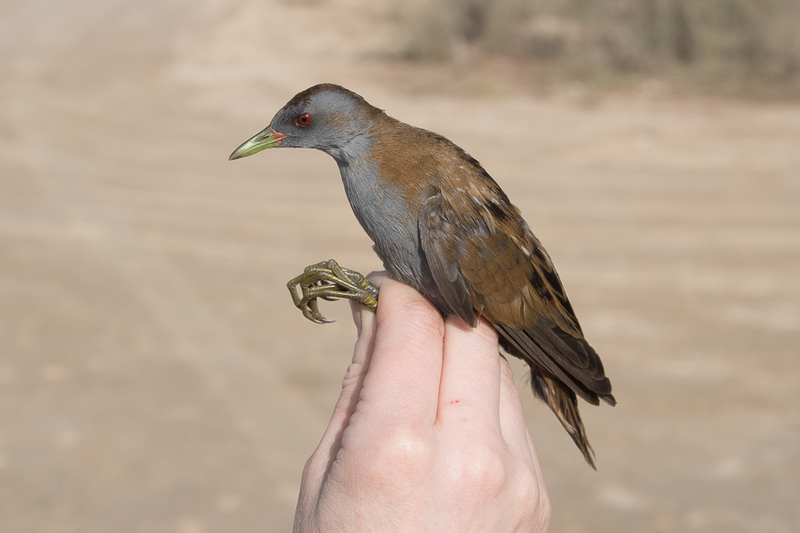 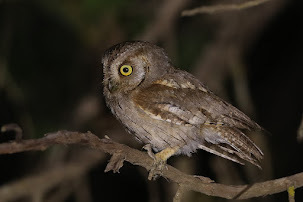 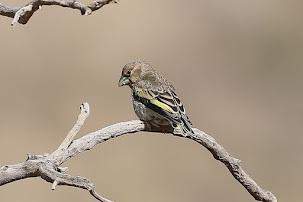 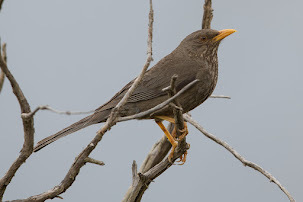 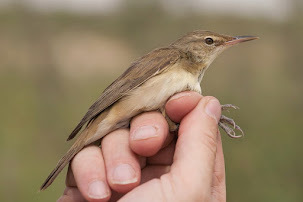 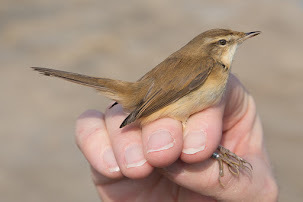 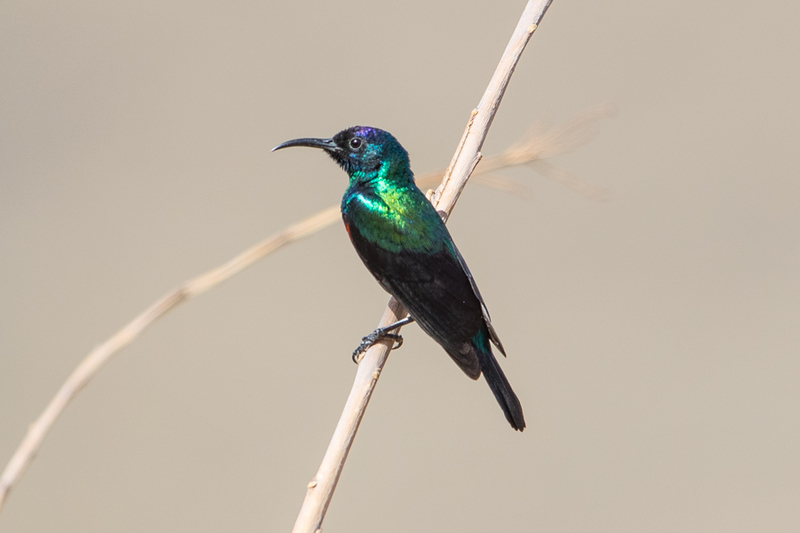 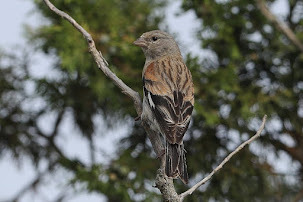 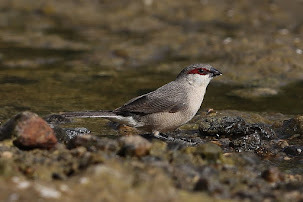 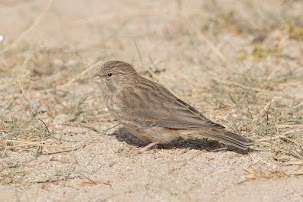 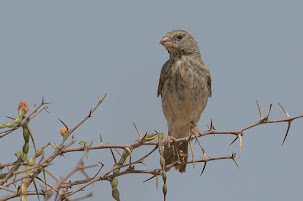 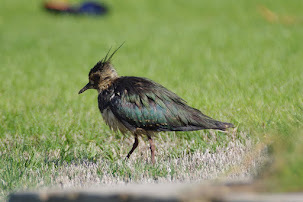 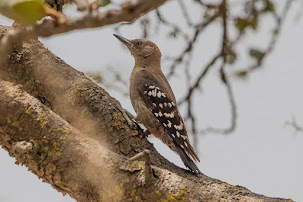 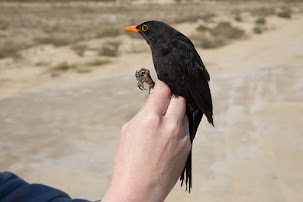 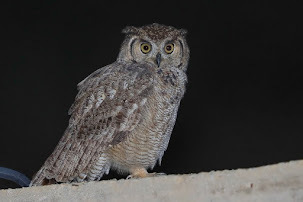 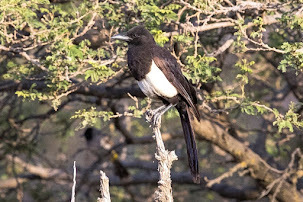 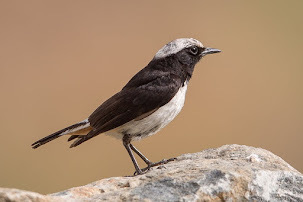 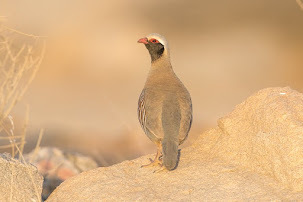 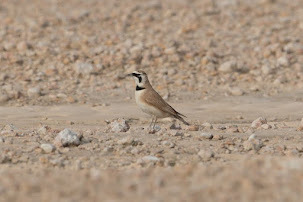 The species is a rare migrant to all areas of the Kingdom and is possibly a winter visitor to Tihamah, Hejaz and Asir. 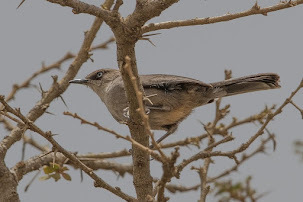 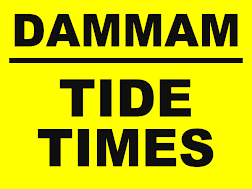 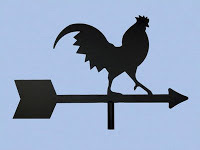 Records from the Eastern province are as a vagrant with the only records being a first year at Dhahran 2-9 January 1981, one Dhahran 4-27 February 1981, one captured exhausted 20 kilometres south of Safaniya 14 July 1984, one at Qatif 11 December 1991, a juvenile in flight at Jabal Nariyyah 25 January 2007 and a juvenile Sabhka al-Fasl 10 December 2015.